With the largest concentrated urban arts district in the country in Dallas, coupled with the history and heritage of Fort Worth, the DFW area is an arts and culture haven. From the Fort Worth Cultural District to the Dallas Arts District, these are some of the top spots to visit if you want to soak up some art and culture in the DFW region. Located a few miles west of downtown Dallas, the Fort Worth Cultural District is famous for being home to one of the finest collections of museums in the country. These six museums are laid out in a park-like setting, making it easy to walk between each one, and enabling you to visit several of the museums in one day. 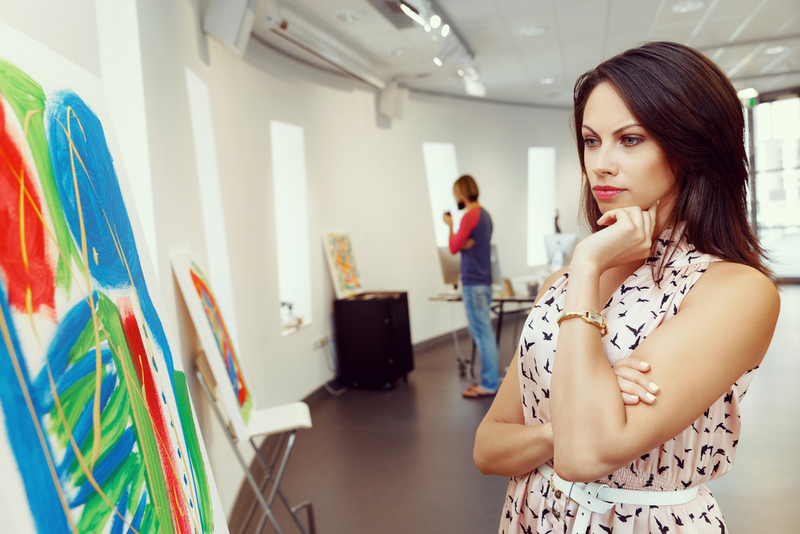 The Modern Art Museum of Fort Worth should be your first stop, especially if you are a fan of modern and contemporary art, as the pieces here come from names such as Andy Warhol and Mark Rothko. The Amon Carter Museum of American Art should be next, followed by the Kimbell Art Museum. Once you have checked out the finest art in the district, you can then head to the National Cowgirl Museum, as well as the National Multicultural Western Heritage Museum, for some history and culture. Also in the Fort Worth Cultural District is Casa Manana, an acclaimed theatre where you can catch a variety of shows. The largest urban arts district in the country, the Dallas Arts District can be found in Downtown Dallas, and is an area that places a huge emphasis on visual and performing arts. When it comes to visual arts, the Dallas Arts District is where you will find the innovative Dallas Museum of Art, the Crow Collection of Asian Art and the Nasher Sculpture Center, but it is the district’s performing arts venues that really shine. The cutting-edge, but traditionally reinterpreted, Winspear Opera House is considered to be the finest opera house in the United States, while the Meyerson Symphony Center is known for its acoustic excellence and legendary rich sounds, which makes it a prime spot for some of the best soloists and conductors in the world. The Dallas Black Dance Theatre is the oldest operating dance company in the city, and performs everything from jazz to spiritual works, as well as featuring internationally recognized choreographers. The West End Historic District in Dallas is home to several art and culture attractions, with the most popular being the Sixth Floor Museum at Dealey Plaza, which examines the life, times, death and legacy of John F. Kennedy, while being located in the exact spot that the shooter supposedly pulled the trigger. The Old Red Museum, a local history museum, can be found nearby, as can the Dallas Holocaust Museum/Center for Education and Tolerance, which not only houses memorials, but also an actual boxcar from Belgium that was used to transport Jews to Nazi concentration camps. The Dallas Fort Worth area is one that nurtures its art and culture offerings, which is exactly this sector of the region is beautifully thriving. From performing arts to world-class museums, there are so many ways to enrich your mind and inspire your soul here in the DFW area.